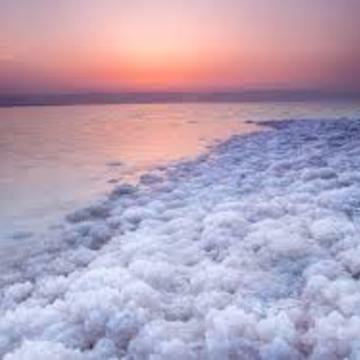 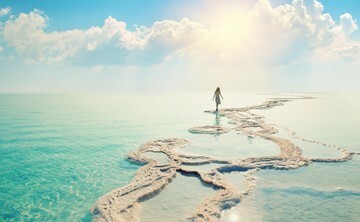 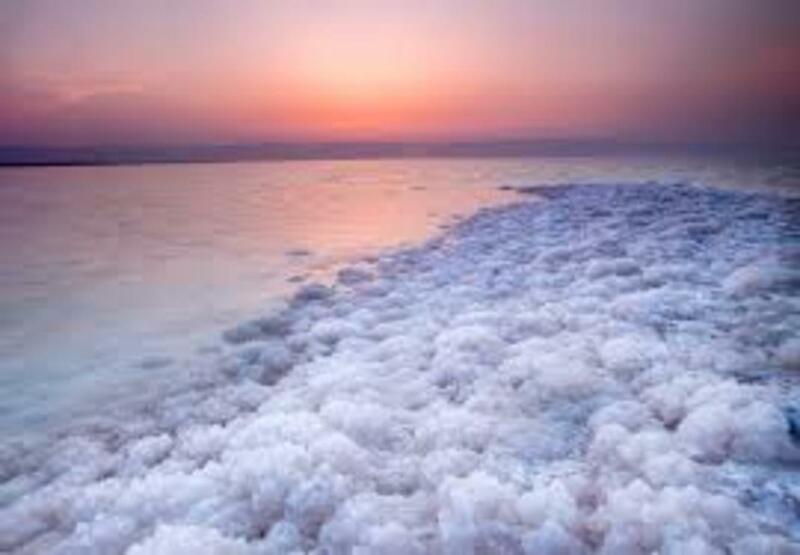 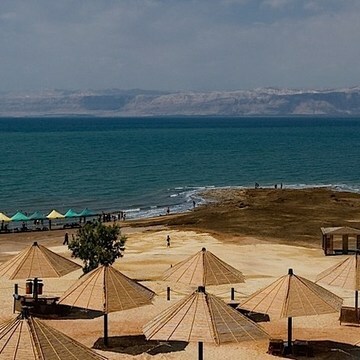 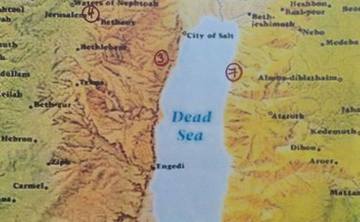 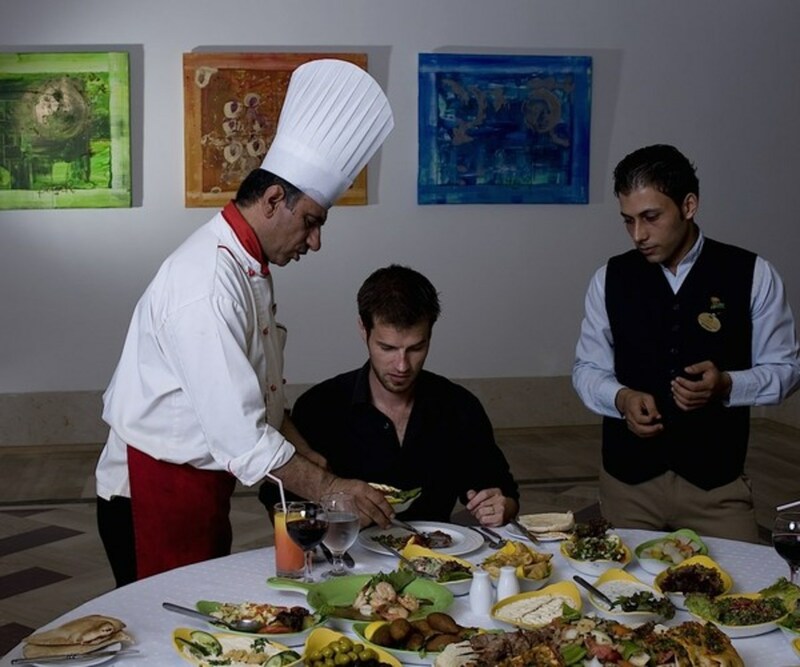 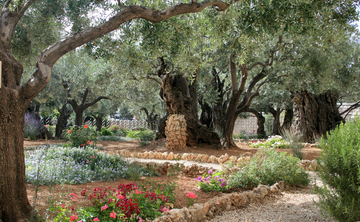 Spiritual Retreat " New Leadership -The Salt of the Earth at the Dead Sea"
One of the premier 4-star resorts in Jordan since opening as Dead Sea Spa Hotel in 1990, Dead Sea Spa Hotel was the first hotel built on the Dead Sea. 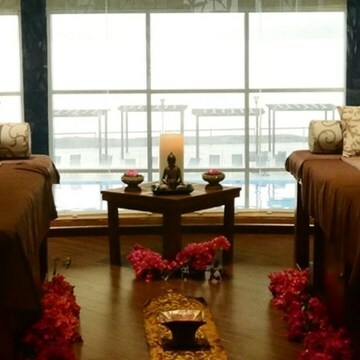 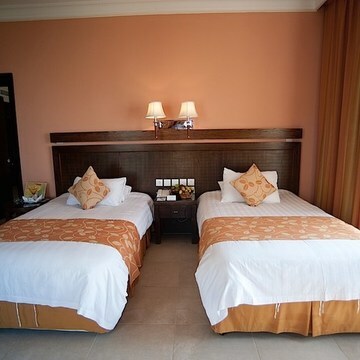 Located an amazing 420 meters below sea level on the shores of the world’s deepest salt lake in a land rich with biblical history, the hotel today features 265 contemporary, air-conditioned, guest rooms and suites, a spa, fabulous themed restaurants, a Medical Center and sophisticated conference and meeting facilities. 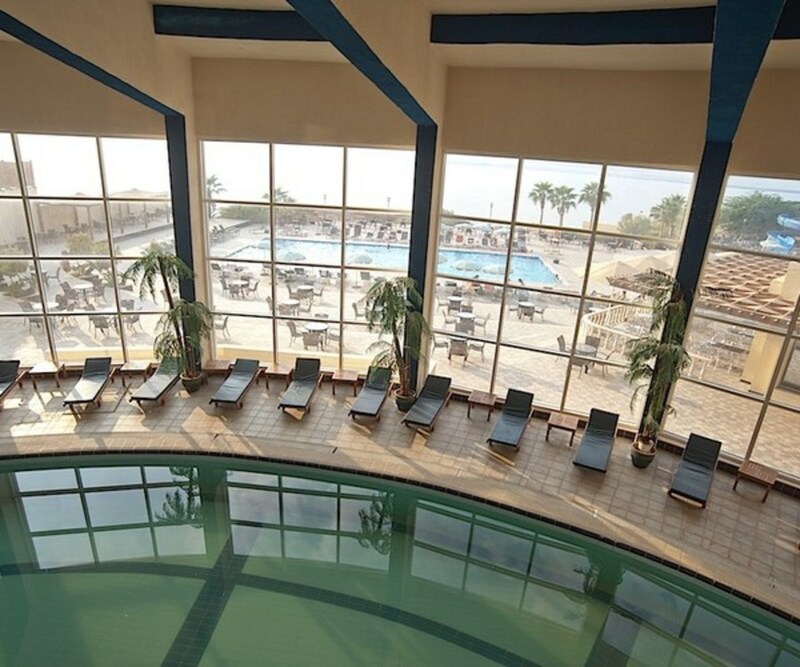 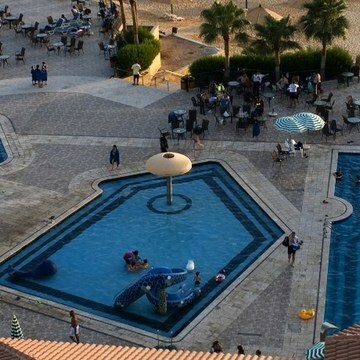 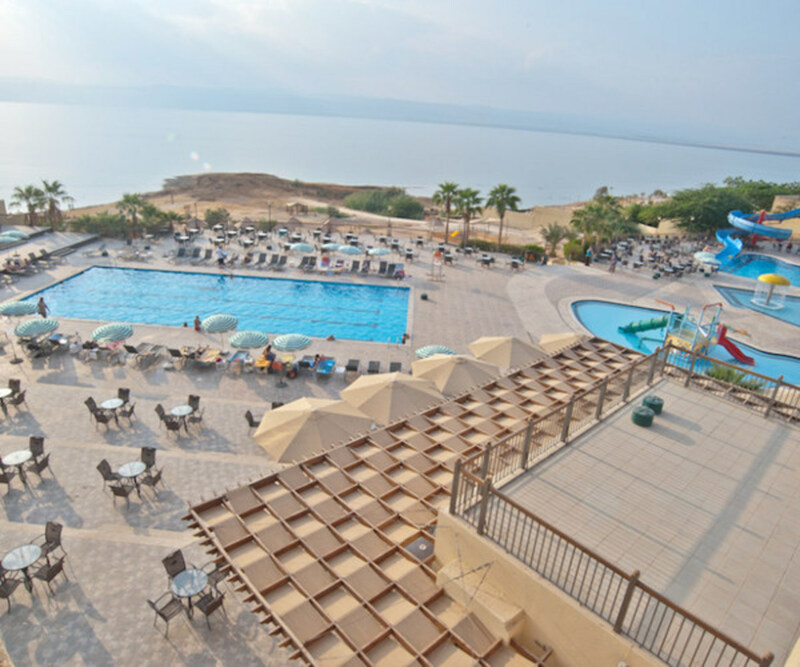 The hotels private beach, the largest beach on the Dead Sea, five pools, a children’s play area and the Aqua Fun Center set us as the perfect destination for your next family holiday in Jordan. 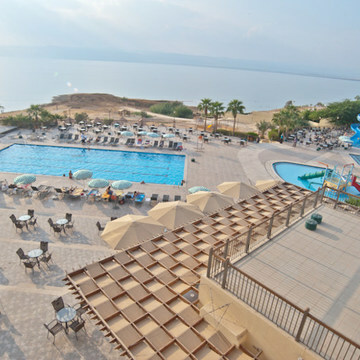 For business trips and holidays, Dead Sea Spa Hotel blends the traditional, natural beauty of the Dead Sea region with modern comfort. 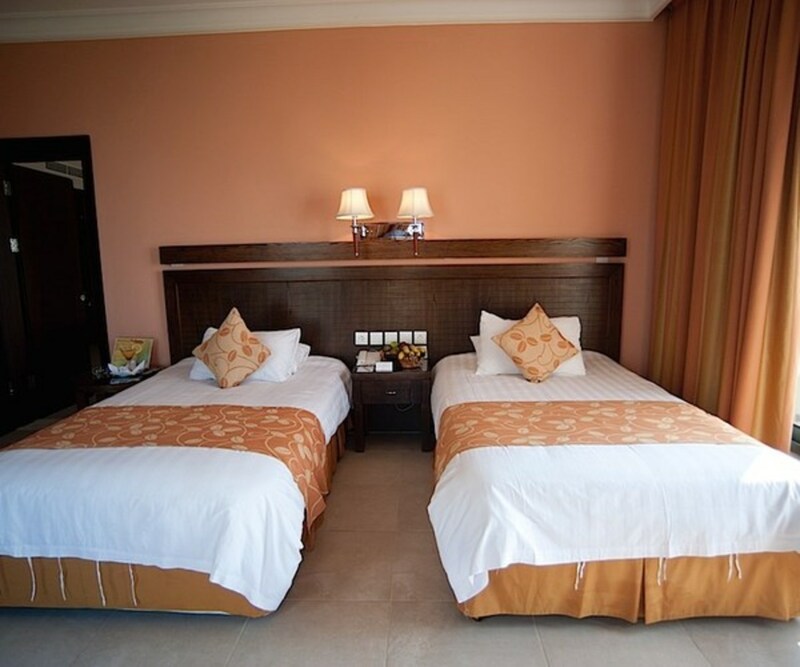 Our hotel is renowned for impeccable service and traditional, warm hospitality that brings our guests back to us time and again.